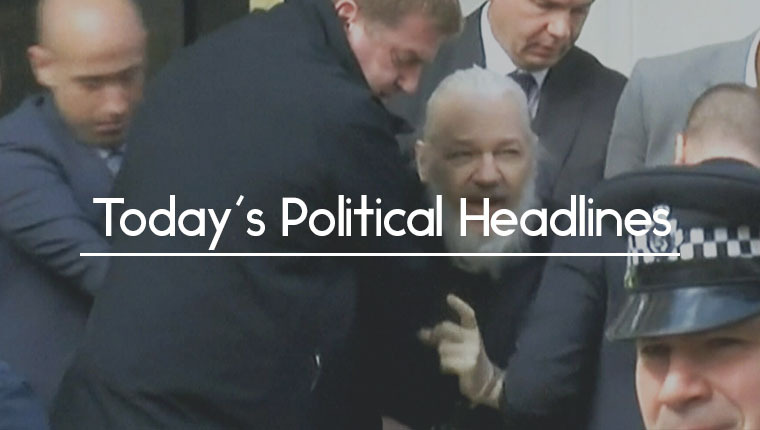 Today’s political headlines includes Corbyn saying Assange should not be extradited to the USA, Government stands down no-deal Brexit planning and May’s attempts to break the deadlock. As the BBC reports, Labour leader Jeremy Corbyn has called on the UK not to extradite Julian Assange to the USA as he had revealed ‘evidence of atrocities in Iraq and Afghanistan’. The WikiLeaks founder, who was arrested yesterday after losing the diplomatic protection which had allowed him to stay in the Ecuadorian embassy for the last seven years, faces a computer hacking charge in the USA, while Sweden is considering whether to reopen a sexual assault case against him. Theresa May said his arrest showed ‘no-one is above the law’. Sky News has obtained an email sent to civil servants in a ‘frontline Brexit department’ announcing that the Government has ‘stood down our no-deal operational planning with immediate effect’ following a meeting chaired by Cabinet Secretary Sir Mark Sedwill yesterday. A Government spokesperson said it would ‘continue to make all necessary preparations’. The Times says that Theresa May and Jeremy Corbyn agreed to continue Brexit talks after a short meeting yesterday, with May suggesting that the two sides were closer than thought but that if no agreement could be reached they would agree on a ‘small number’ of options to put to MPs. She suggested that the Withdrawal Agreement Bill could be introduced ‘soon’ and that it might be ‘a useful forum to resolve some of the outstanding issues’. 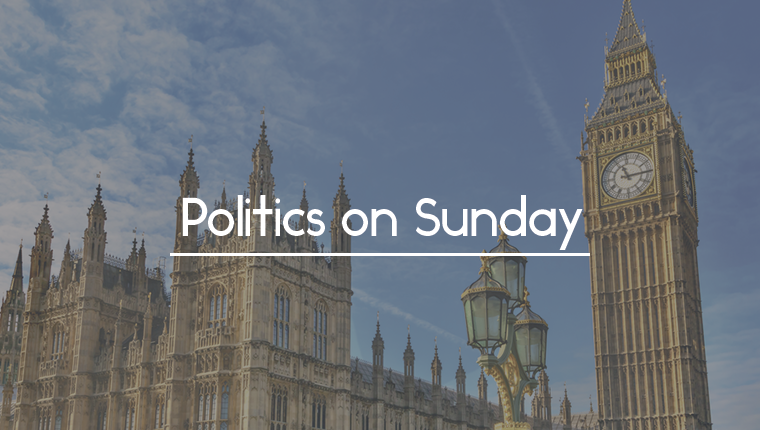 The Guardian reports that Cat Smith, Labour’s shadow minister for voter engagement has said that the party is considering automatic voter registration in a bid to increase turnout at elections. An estimated 7 million people in the UK are not on the electoral register and the policy has been introduced in places such as Canada and Belgium. 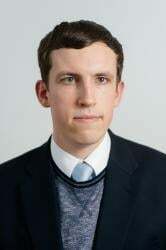 The Times says that Boris Johnson and his leadership campaign team held a private meeting with the DUP’s leader Arlene Foster and deputy leader Nigel Dpdds yesterday, with a source telling the paper that potential Conservative leadership candidates wanted to ‘pay homage’ to the Northern Irish party. Foster refused to say if she had confidence in Theresa May. 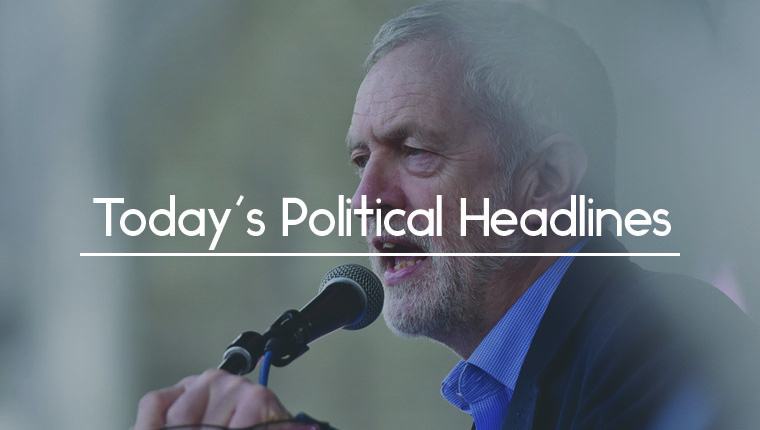 The Daily Mail reveals that the Conservative Party has drawn up plans for a summer leadership contest, including locations around the country for six hustings between the candidates. 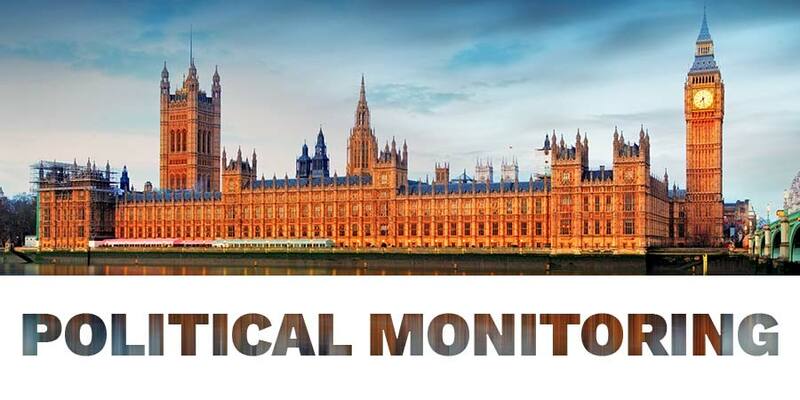 Yesterday, Anne Marie Morris and Greg Hands called for new leadership, but other MPs such as Ken Clarke and Nicky Morgan said Theresa May should continue. According to The Guardian, some Conservative MPs have threatened to boycott the European elections, saying that they will instruct their local associations not to campaign, claiming that they are concerned about the safety of their activists. Conservative MP Anne Marie Morris refused to rule out voting for Nigel Farage’s Brexit Party, which launches today. The Sun reports that it was confirmed yesterday that MPs would now enter an 11-day recess, with Theresa May telling them to use the time to ‘reflect’ on Brexit. The news came mere hours after European Council President Donald Tusk told the UK not to ‘waste’ the extension it had been granted. 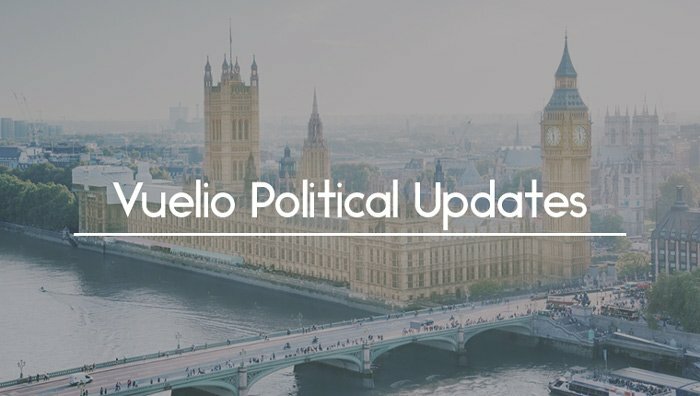 Brexit is not the only political story that affects you – find out what you’re missing with Vuelio Political Services.